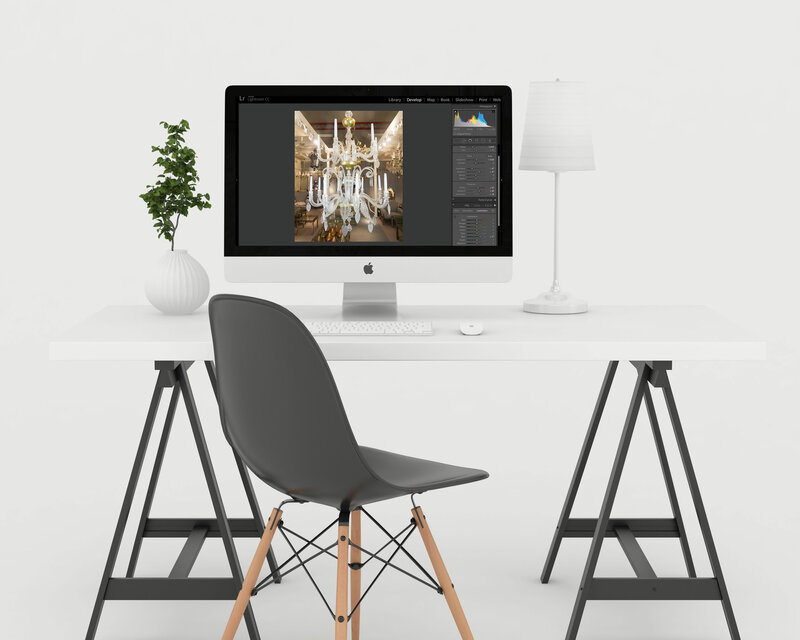 In this article we'll cover why it is important to use photography software to edit your photos before uploading them to your website. Beautiful photos help make a beautiful website and it's worth putting the effort in to ensure your website looks beautiful. Simply put, you get what you pay for !! In our experience, the paid-for software tends to be more powerful and easier to use. The latter, ease of use, shouldn't be under estimated. If you're running a business and have photographs to upload to your website then saving minutes per photograph using easy to use software soon adds up. 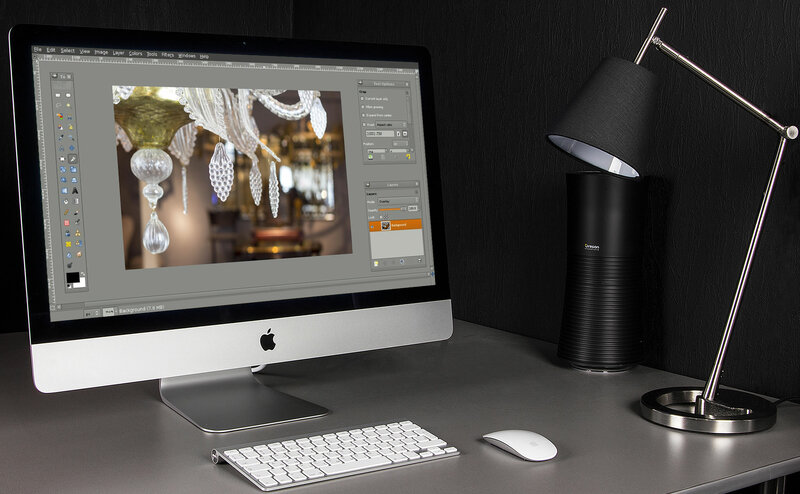 We would generally recommend using paid software, like Adobe Photoshop Lightroom, which is detailed below. However for contrast we'll also cover some free software too. A very powerful photo editing package for the money, eg, nothing. However, as with everything in life, you get what you pay for so for some beginners it's not the easiest to use. Adobe Photoshop Lightroom isn't free but it's well worth the money if you want to do some advanced photo editing. 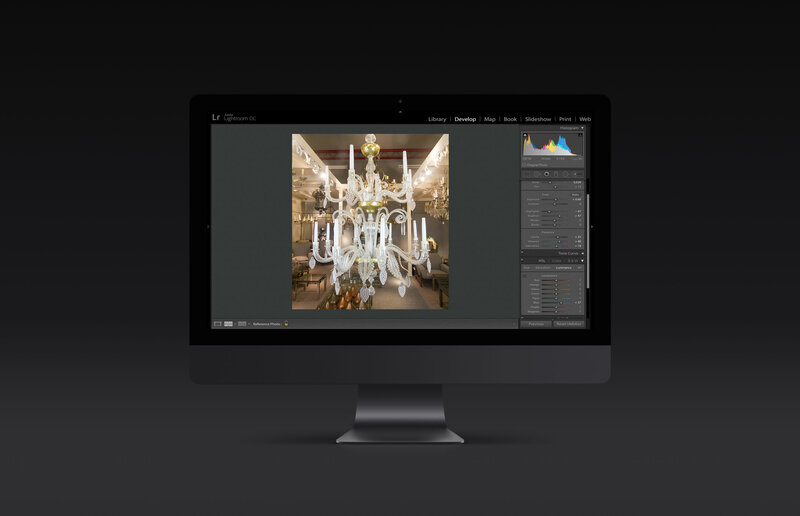 Adobe Photoshop Lightroom is used by many professional photographers (including some very talented photographers we know), so it should be more than capable of doing what you need to do. To get the most out of Adobe Lightroom (and to some extent The Gimp) you should take your photos in RAW mode. By default, the majority of DSLR cameras will save the photographs as JPEGs, which is what you would usually upload to your website. RAW files can't be directly uploaded to your website, but they give you a lot more control of your photos. Basically, if you shoot in RAW then you have more control of your photos once you've uploaded them into Adobe Lightroom than you would do if you took them as a JPEG. 6) Want to improve your photography? Follow the blog on our website and our Facebook for more product photography tips, website tips and advice on selling online easily.